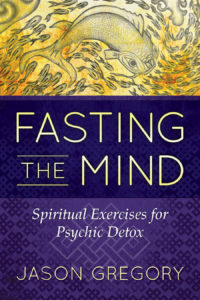 Drawing on the spiritual philosophies and meditative practices of classical yoga, Hinduism, Buddhism, and Taoism, Jason Gregory explains how fasting the mind directly impacts your habits and way of being in the world to create peace and calmness in your life as well as allow you to build a firm psychological defense against the increasing bombardment of distractions in our world. Applying psychology and cognitive science to samsara–the cycle of suffering created by our attachment to the impermanent–he explains how overreliance on the rational mind causes imbalances in the autonomic nervous system and suppresses our natural spontaneity, feelings, and intuition. When we are unable to relax the mind deeply, we enter a destabilizing state of stress and anxiety and are unable to liberate the true Self from the impermanence and limitations of the material world. Sharing Zen, Taoist, and Vedic practices to help you empty your mind and gradually restore your natural rhythms, the author shows how to give the mind time to truly relax from stimulation so it can repair itself and come back into equilibrium. 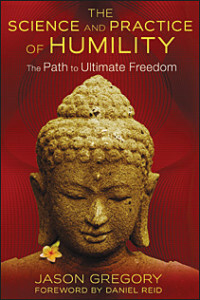 He details simple meditation practices that are easy to implement in daily life, such as open-awareness meditation and contemplation of Zen koans, as well as the advanced techniques of Vipassana, a Theravadic Buddhist discipline centered on seclusion from all worldly stimuli. He also offers methods for digital detox and ensuring a good night’s sleep, a major support for healing cognitive impairment and restoring a state of equanimity. Building on knowledge from spiritual traditions including Buddhism, Hinduism, and Taoism, Gregory expresses the timeless and ever-present nature of enlightenment. 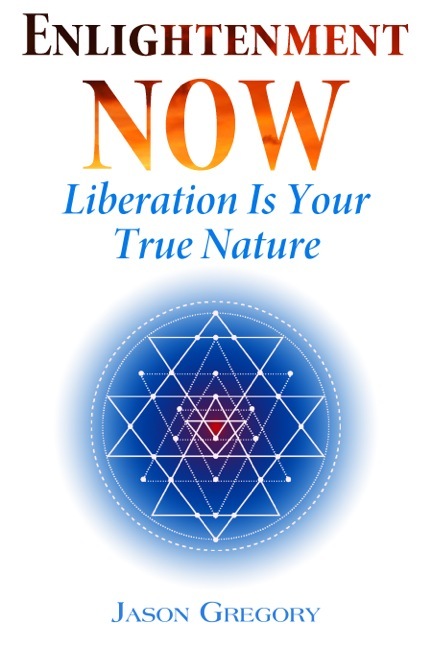 He illustrates how rigid practices and initiations can become a form of spiritual postponement, continually putting off our enlightenment because we feel we are doing something good and noble. To chase enlightenment through spiritual practice is to assume it is a quality bound to time. The author helps us see that we are already what we are seeking–once we understand that existing in this world is itself a miracle beyond words, then the magic and beauty of our world will unfold. In the same way we remember someone’s name without thinking about it, we also remember that we are enlightened when we stop searching for the experience. Emerging from the Middle Way of the Buddha, Lao-tzu’s Way of the Tao, Yoga, the Great Work of Gnosticism, the Hermetic Art of Alchemy, and quantum physics, Gregory presents a way to the state of consciousness–enlightenment, nirvana, or samadhi–in which eternity and time are one. He shows us how to counteract the negative impact of social and cultural conditioning on our psyche through meditation and reframing our understanding of time. The author explains how meditation in its truest form takes our awareness of nowness from theory to practice. 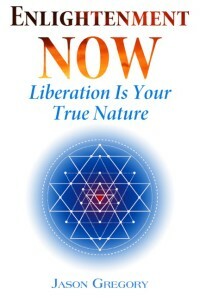 Guiding us away from a time-bound understanding of enlightenment, Gregory shows us how to find ourselves in the stillness of now where the peace you are is the peace you give to the world.